Company Overview - Shanghai Donglai Air Motive Equipment Co., Ltd.
11YRSShanghai Donglai Air Motive Equipment Co., Ltd.
Shanghai Donglai Air Motive Equipment Co., Ltd. provides you with the best compressed air system solutions such as air compressors(screw type,piston type scroll type), filters, air tanks, air dryers and spare parts! We not only provide you with simple products, but also the peace of mind! 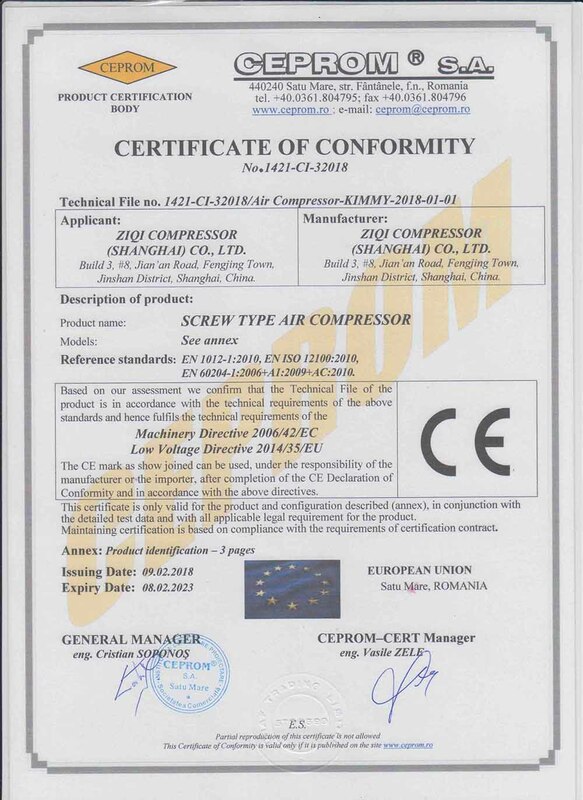 screw type air compressor series get CE approval.The main components of our compressors are imported from our headquarters-Sweden Atlas Copco. 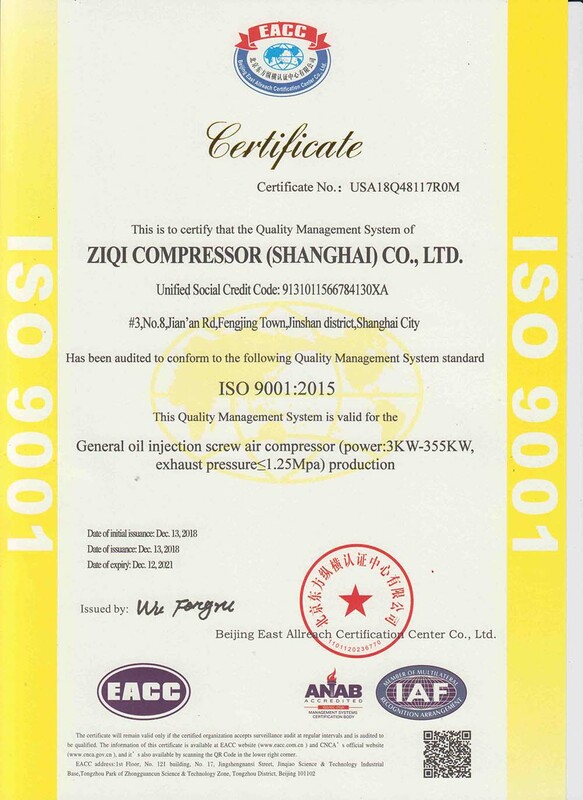 The adoption of European assembly and production lines ensures every compressor running efficiently and stably.Our company is located in a famous financial and trade center - Shanghai, with convenient transportation. We warmly welcome you to visit our company, and look forward to cooperating with you closely to create a win-win future.